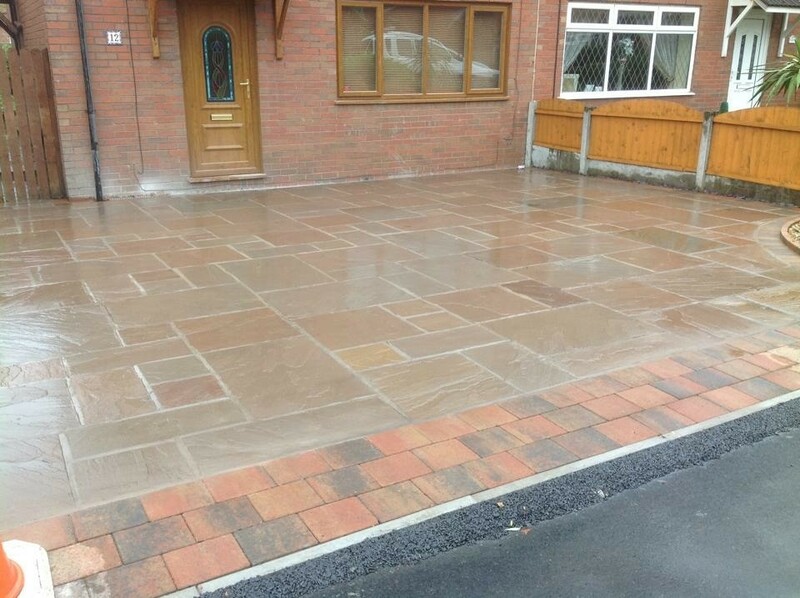 CD Paving offer natural Indian stone driveway, patios and path installations in Preston, Lancaster and throughout Lancashire. 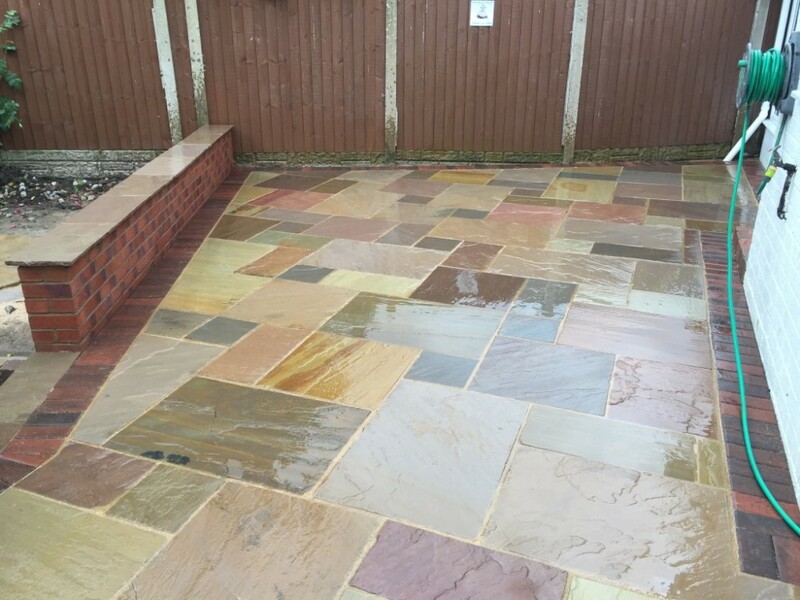 Natural stone has a weathered, timeworn appearance which will enhance the character of any property. 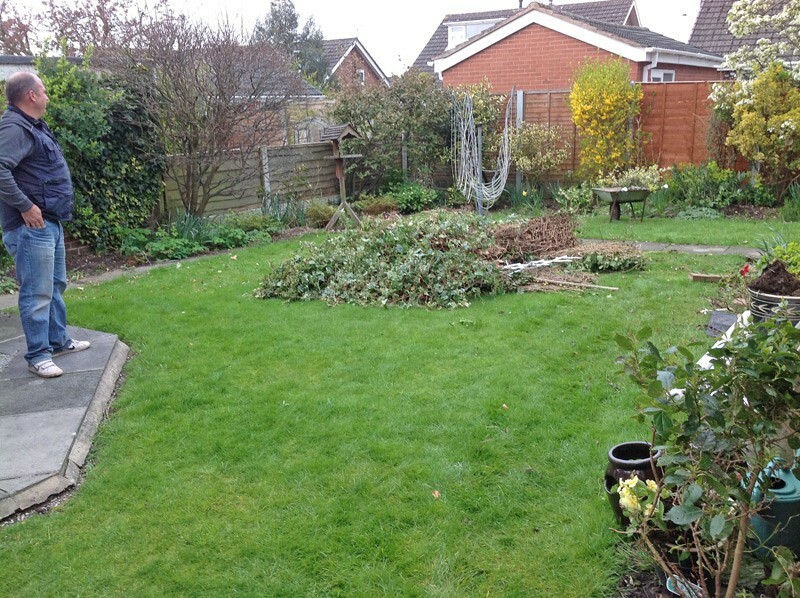 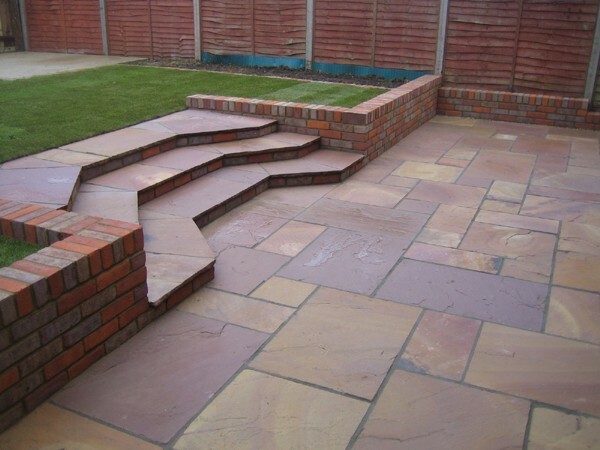 Renowned for its lasting high quality look and available in four sizes and a wide variety of colours. 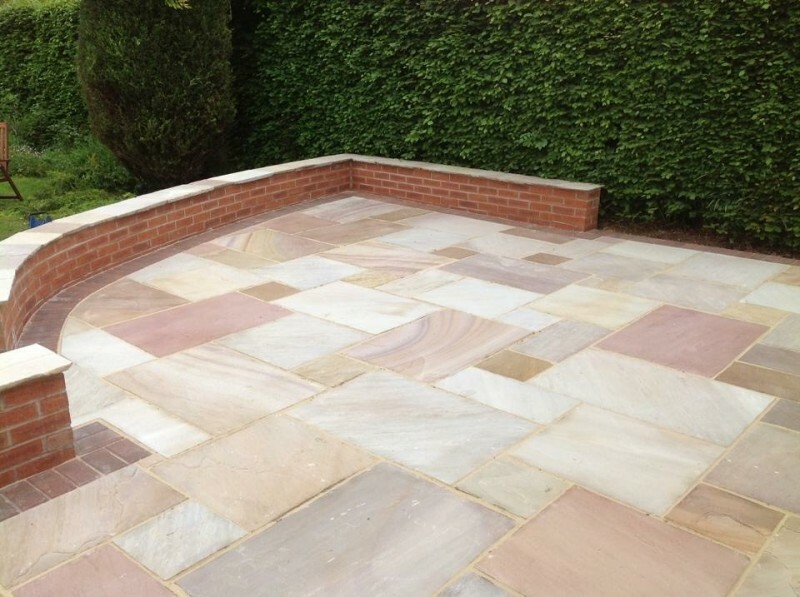 Where can natural Indian stone be installed? 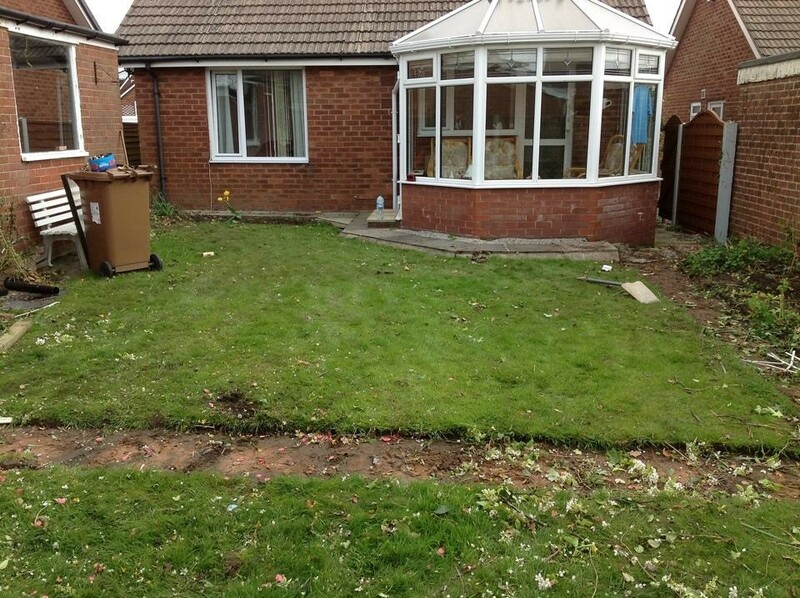 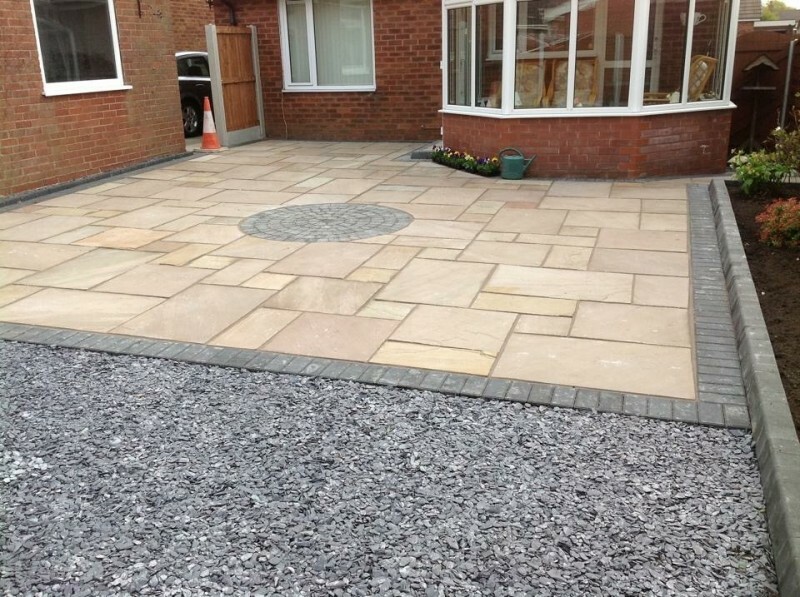 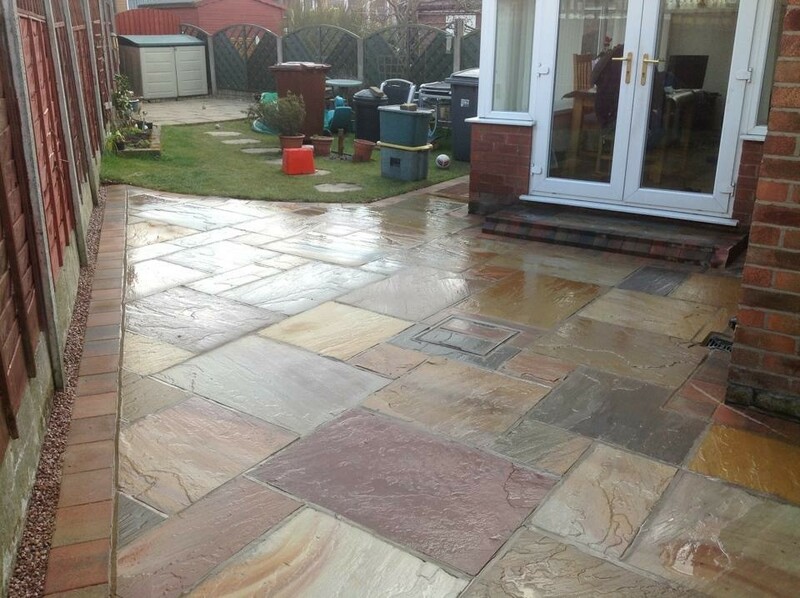 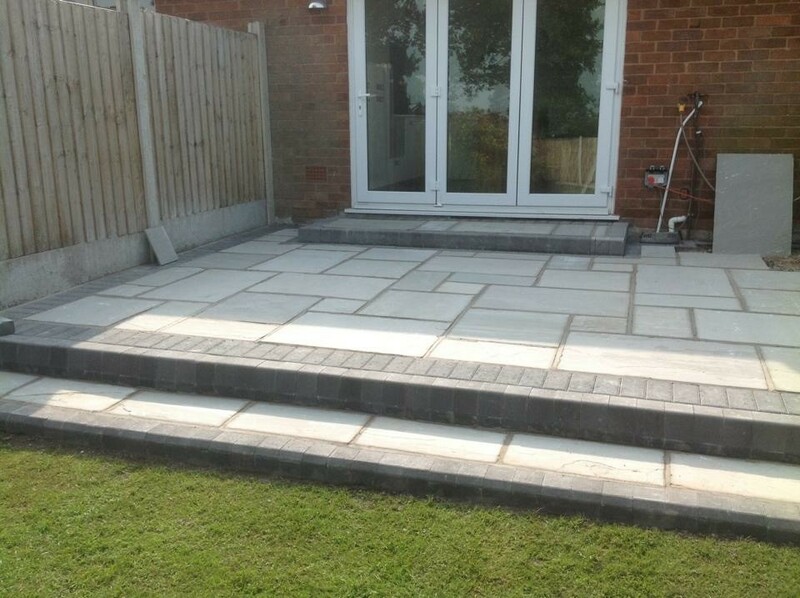 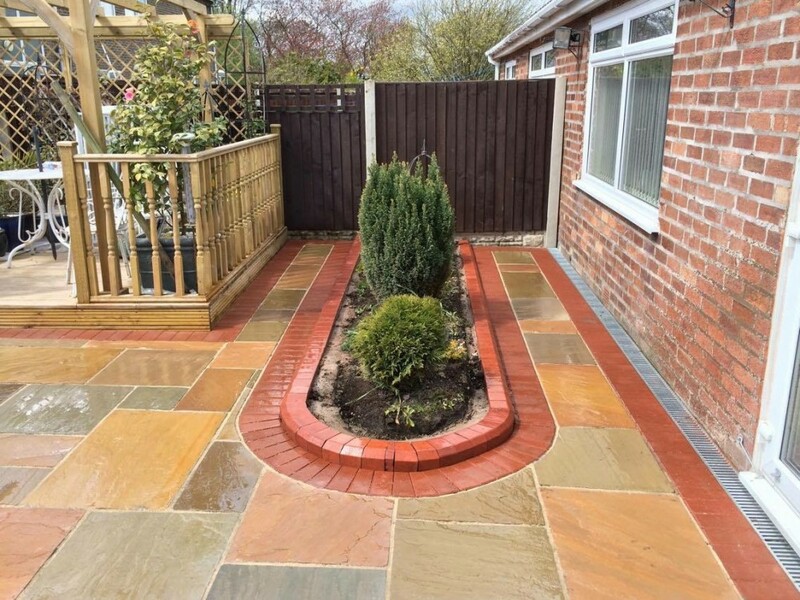 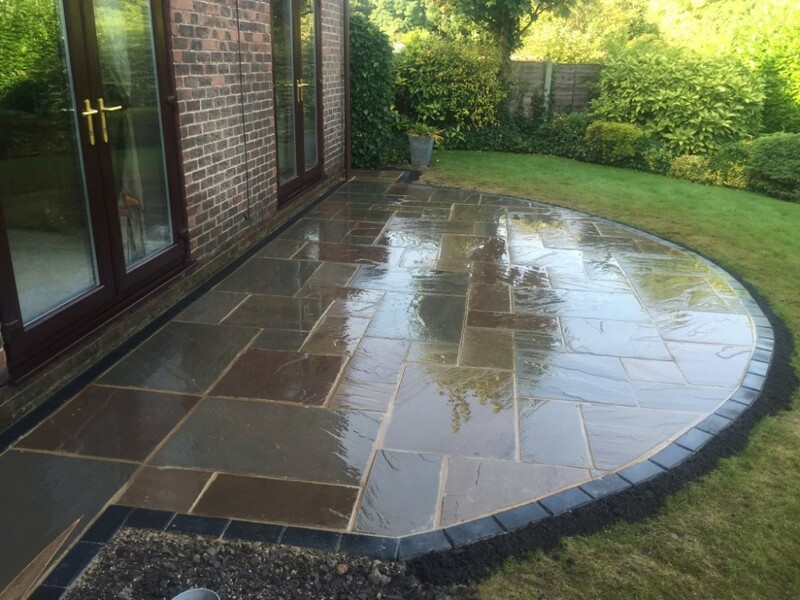 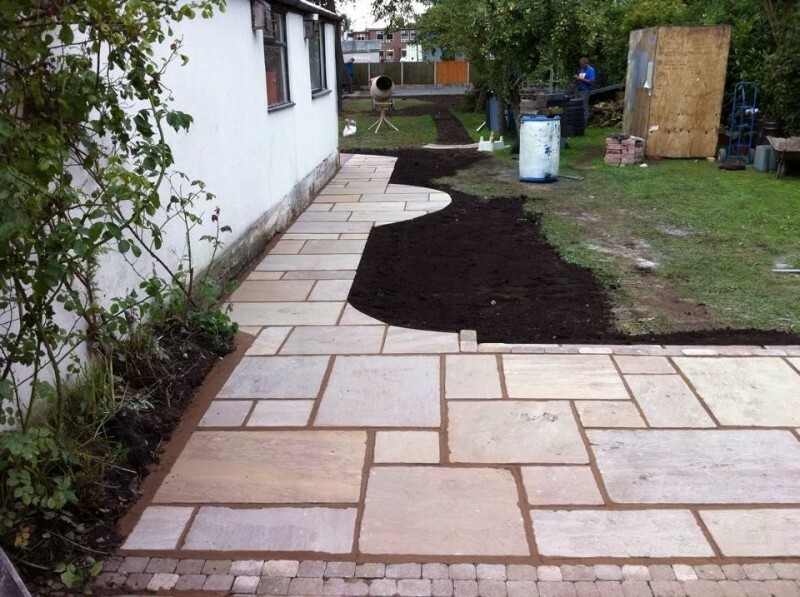 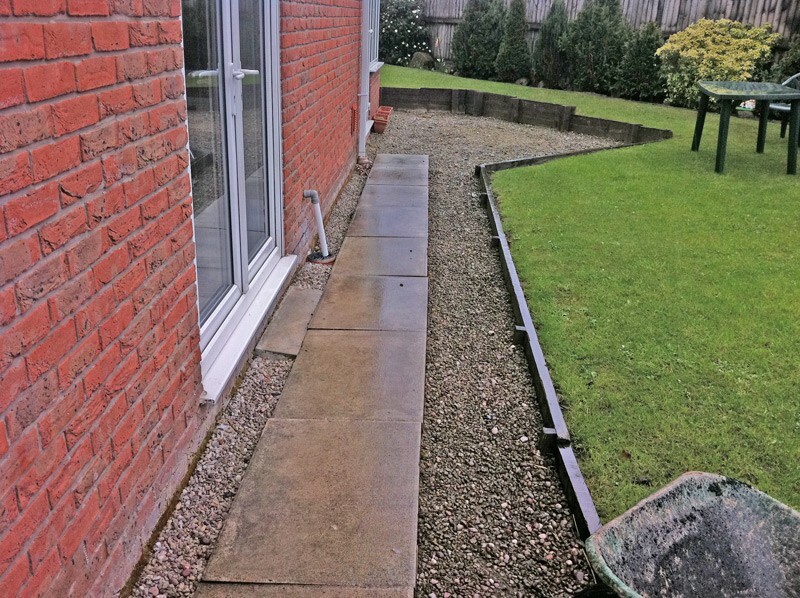 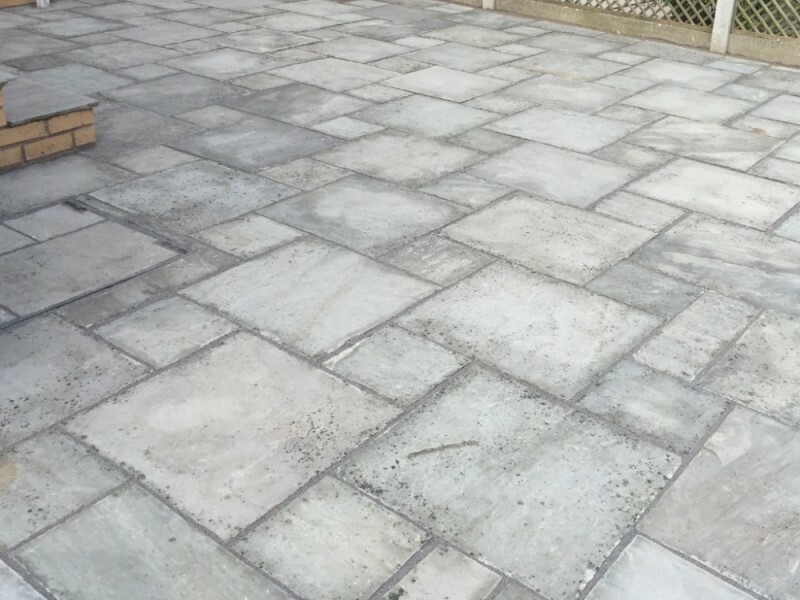 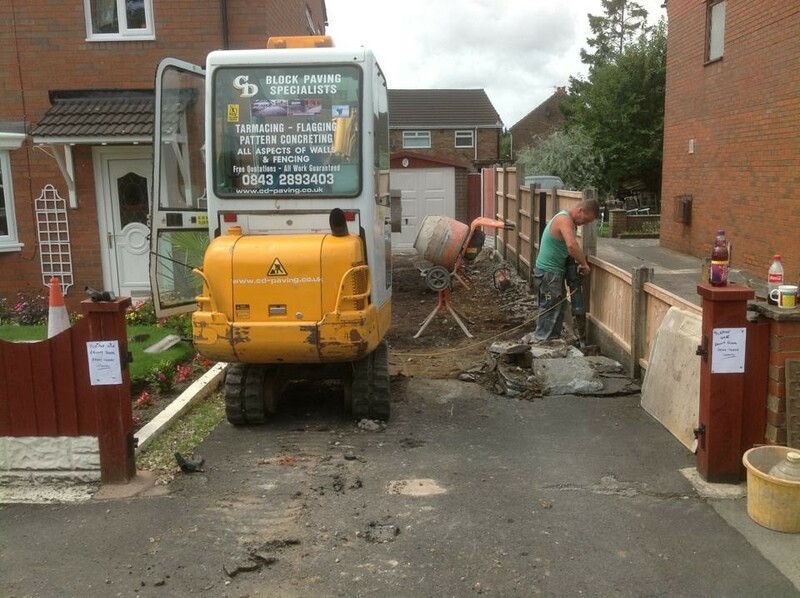 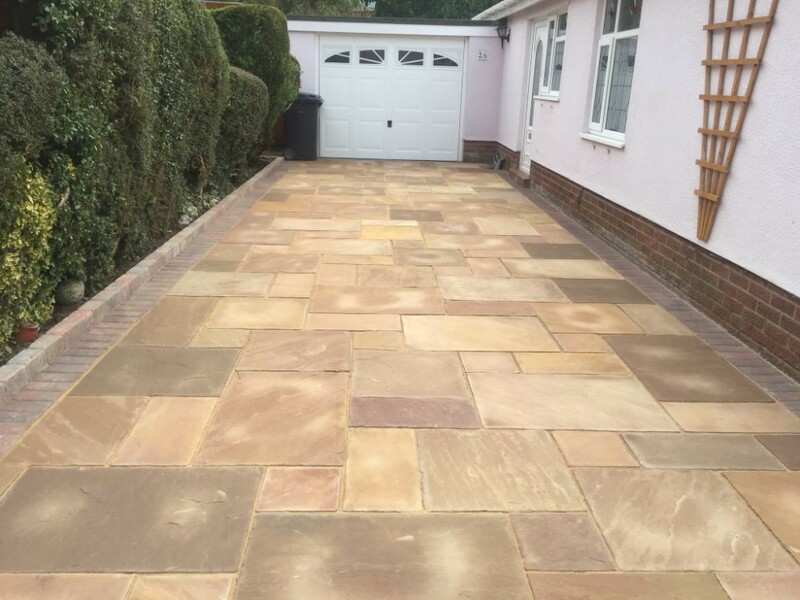 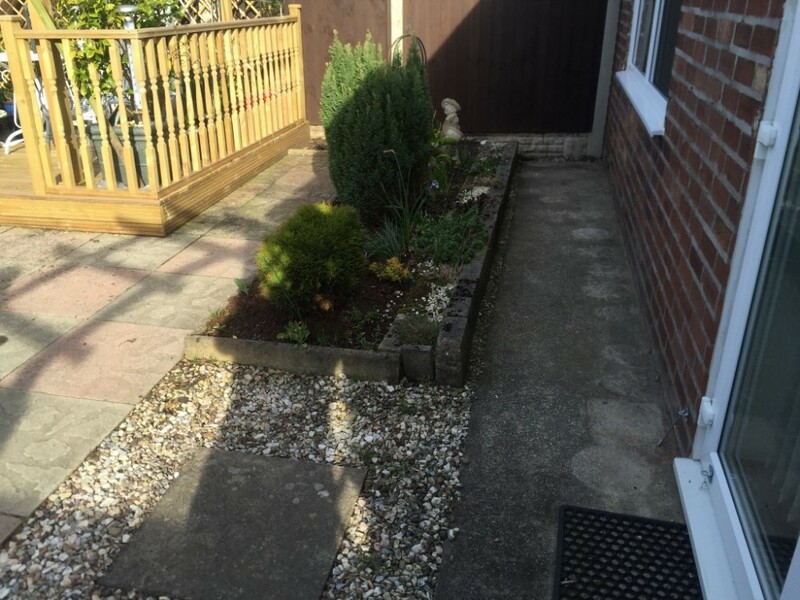 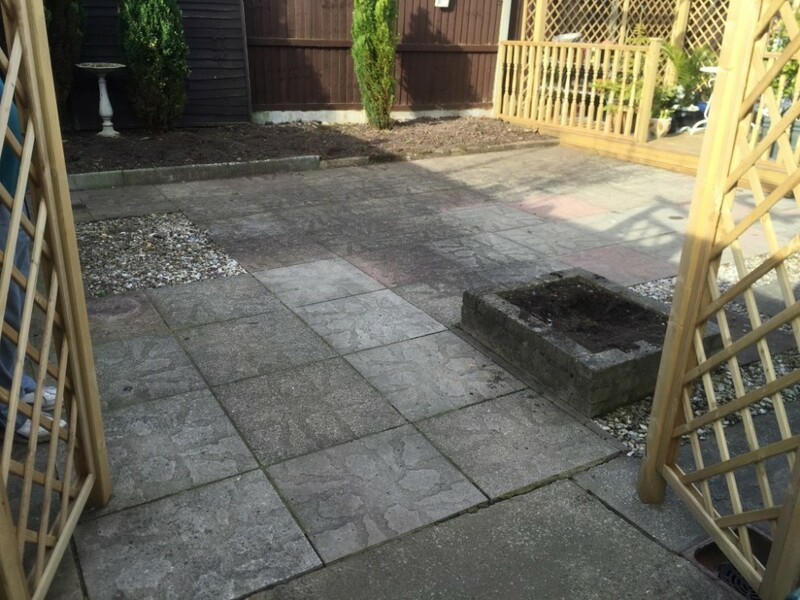 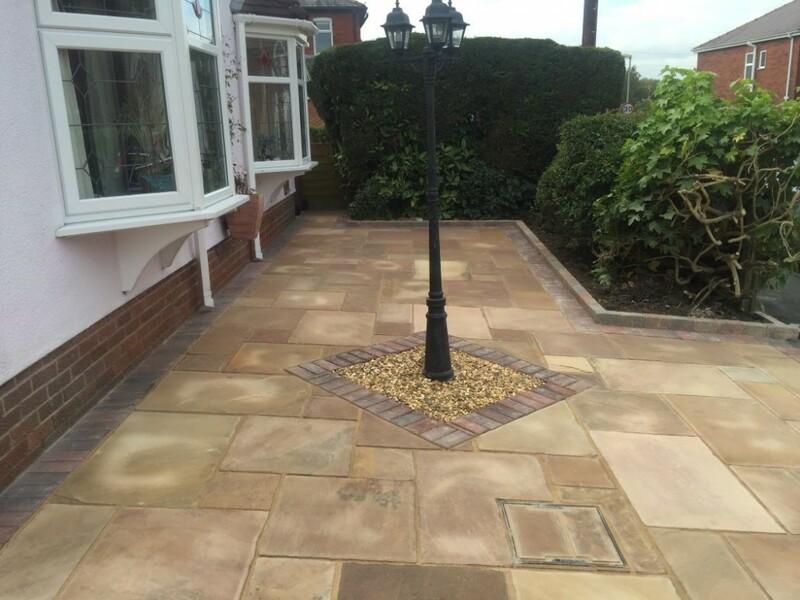 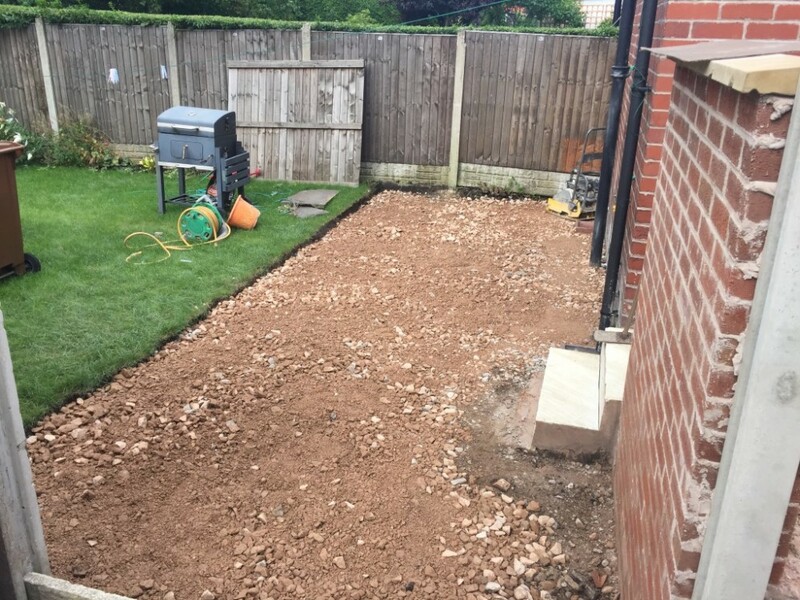 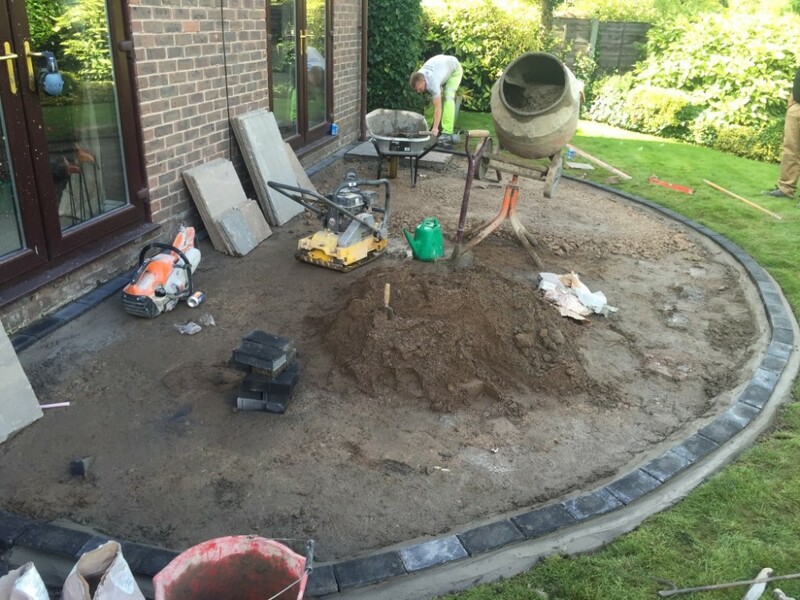 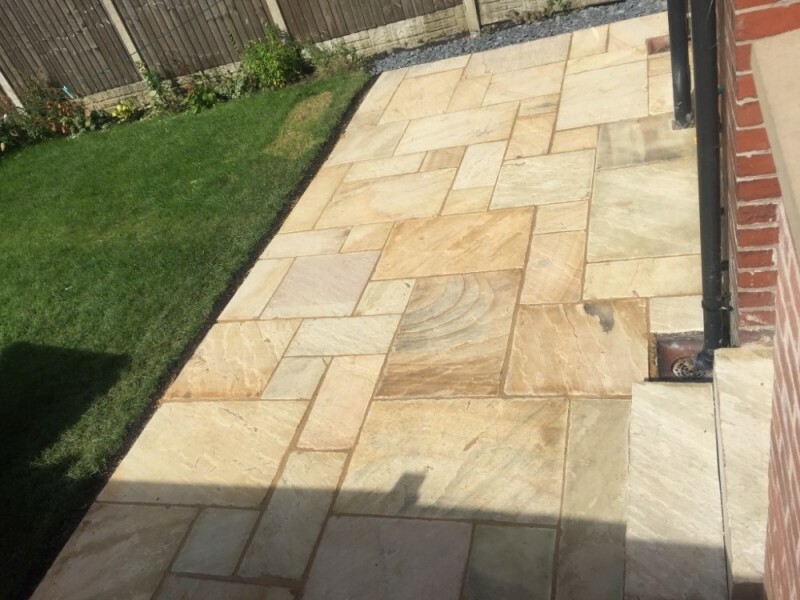 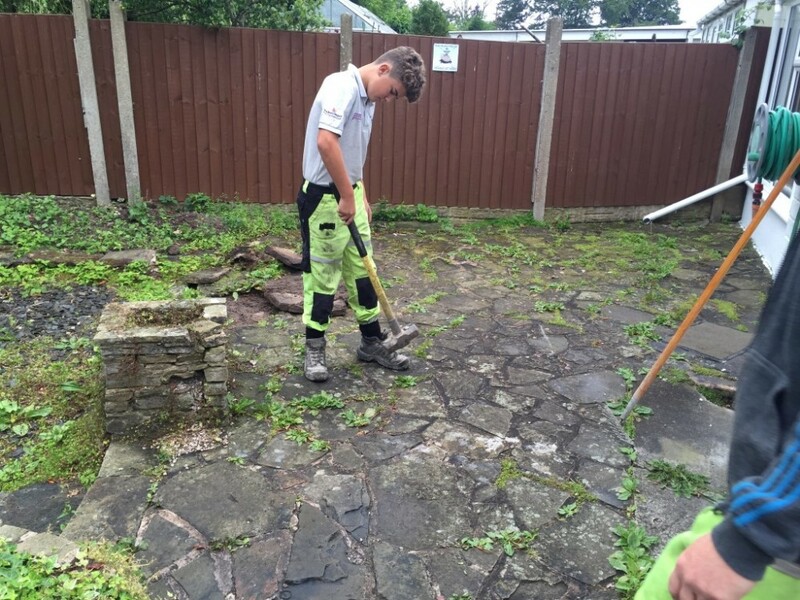 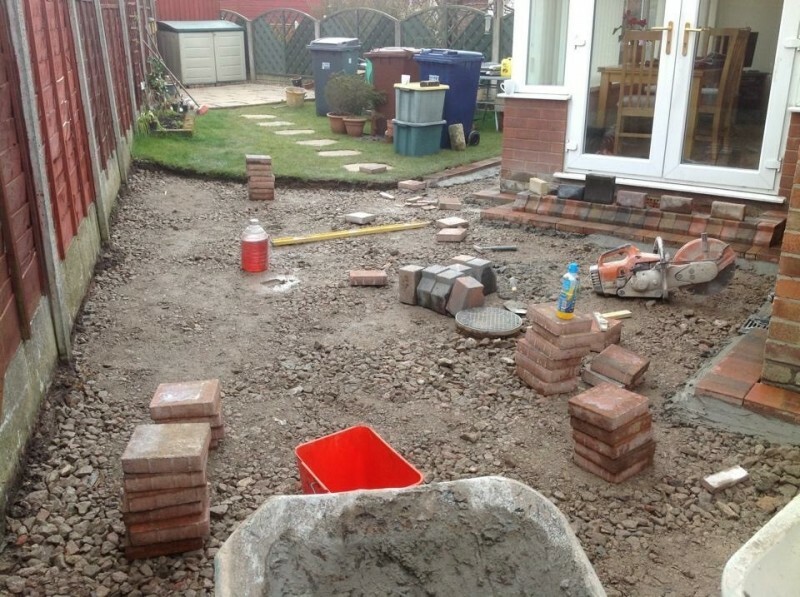 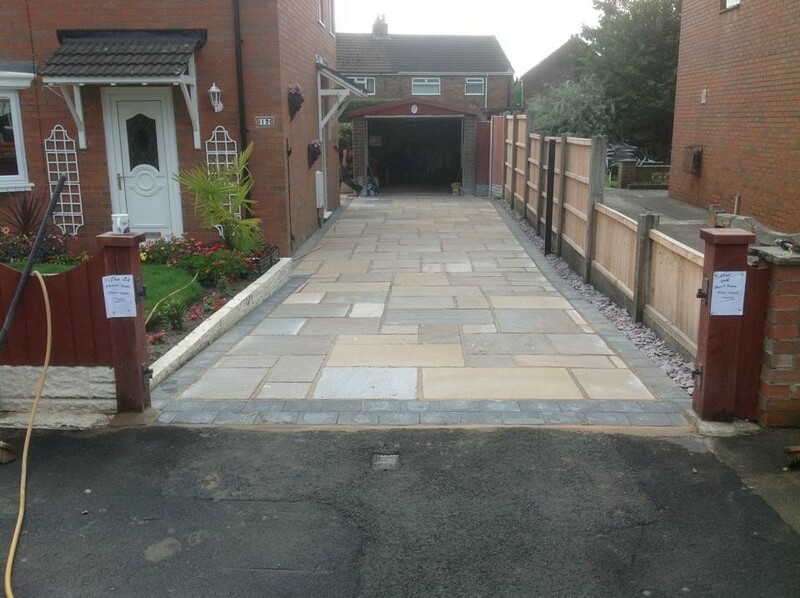 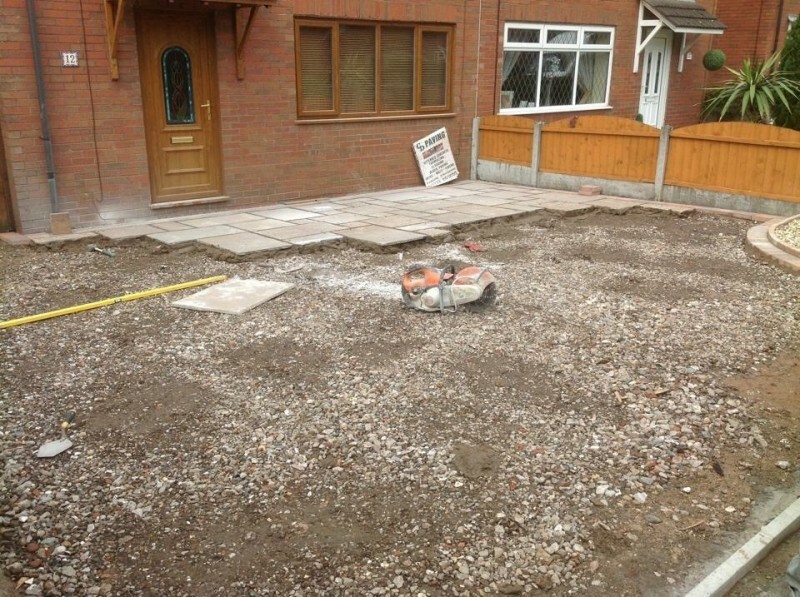 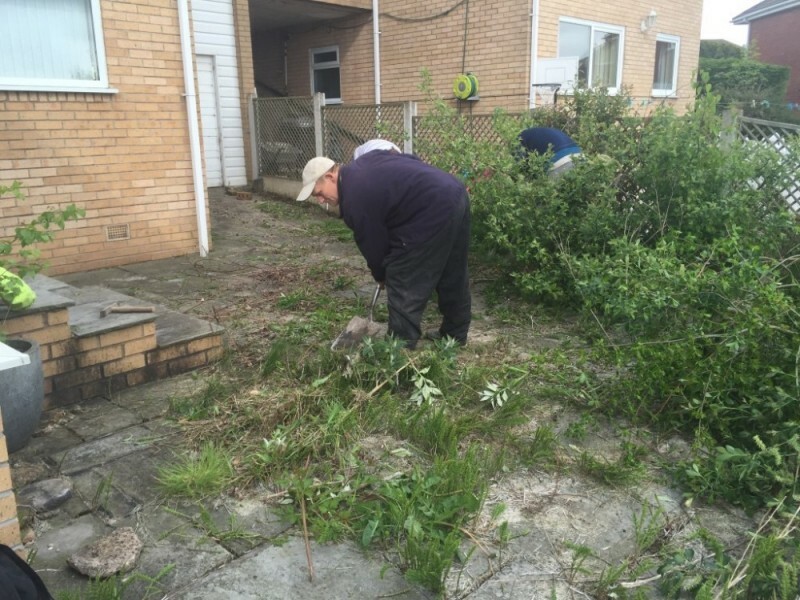 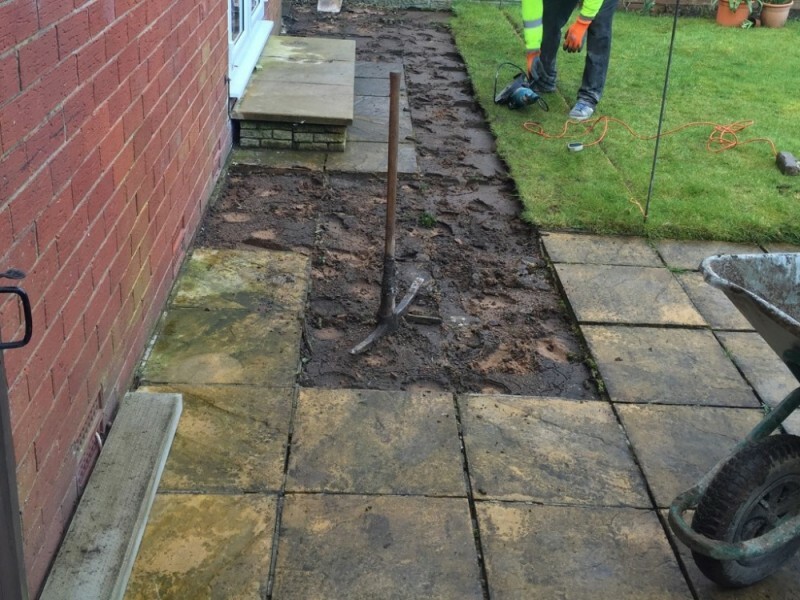 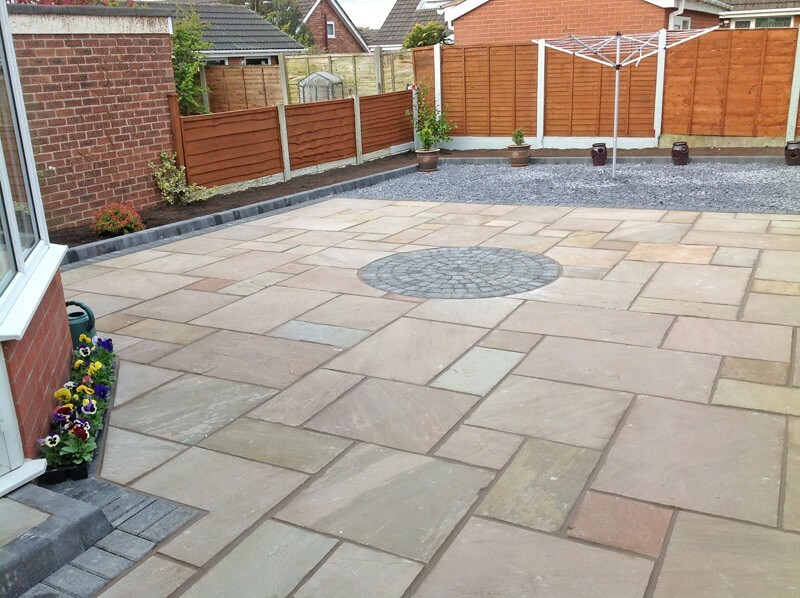 We have over 15 years experience in creating attractive long last and hard wearing driveways, patios and paths for a variety of projects including natural Indian stone installations for driveways, patios and paths in Preston, Lancaster and throughout Lancashire. 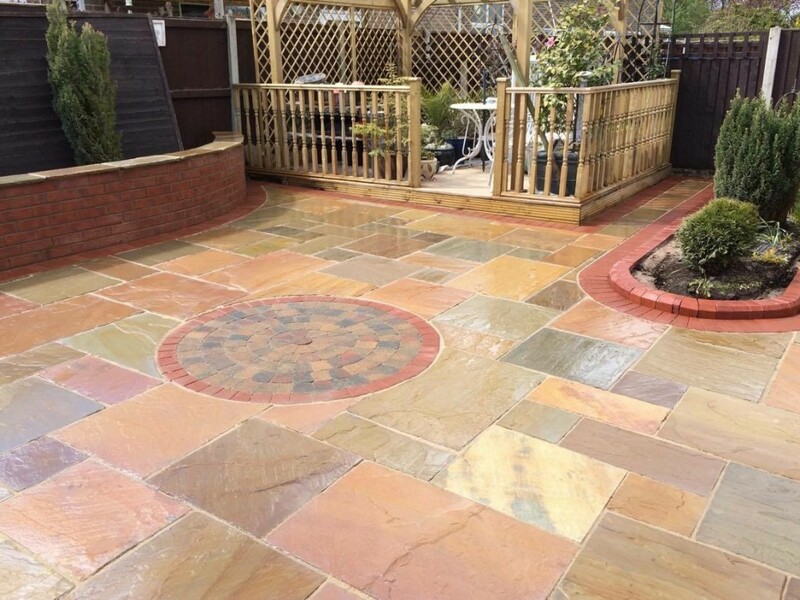 What are the benefits of natural Indian stone? 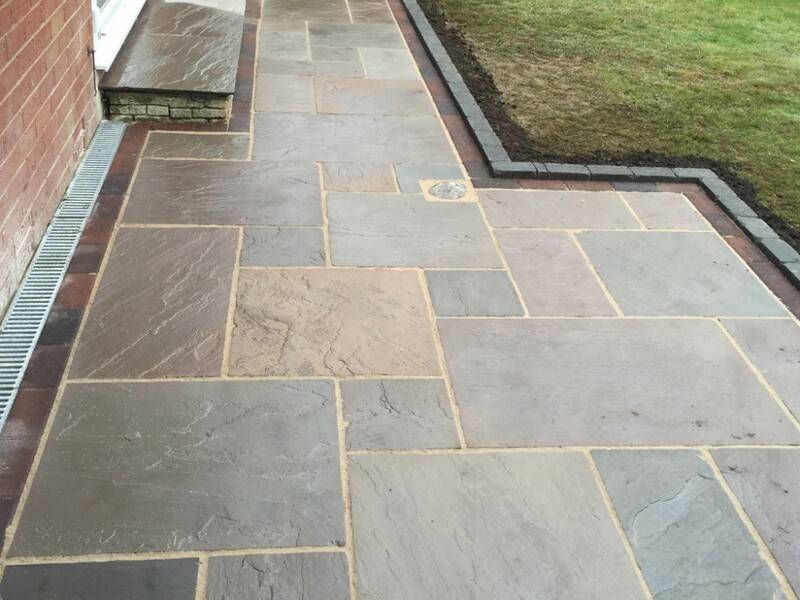 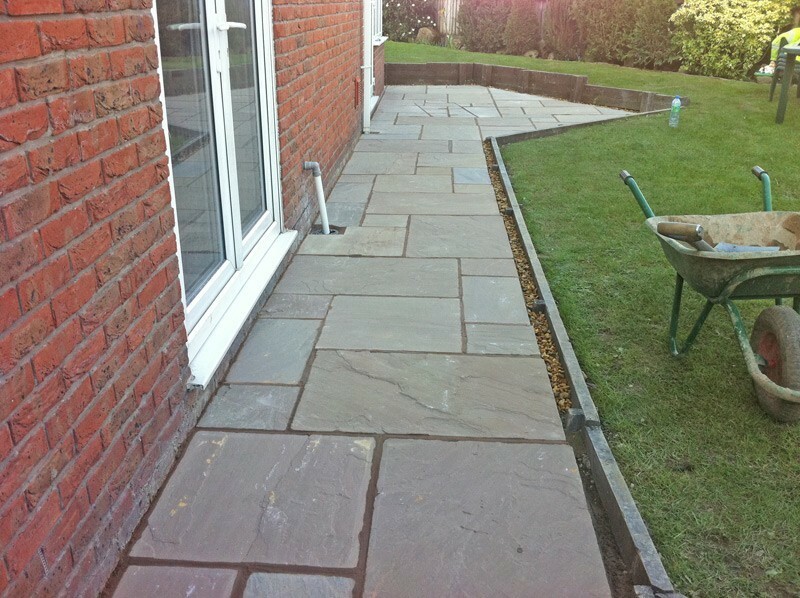 Please contact us on 01772 201200 to arrange a free quote for your new natural Indian stone path, patio or driveway in Preston, Lancaster and throughout Lancashire.